Posted on May 5, 2012, in Haiku Heights, haiku my heart, Poetry, Sensational Haiku Wednesday, Sunday Scribblings, You Know that Blog and tagged california, haiku, Haiku Heights, haiku my heart, hour, natural flowers, prompted haiku, prompted verse, shifting gears, spring, sunday scribblings, tanka, Tehachapi, tehachapi poetry, tehachapi verse, wild, wildflowers, wordless wednesday, youknowthat blog. Bookmark the permalink. 24 Comments. Yes, spring will arrive, eventually, of its own accord. I am all for natural blooms. We have fields of poppies at the moment, really beautiful. let spring bloom naturally :), great! 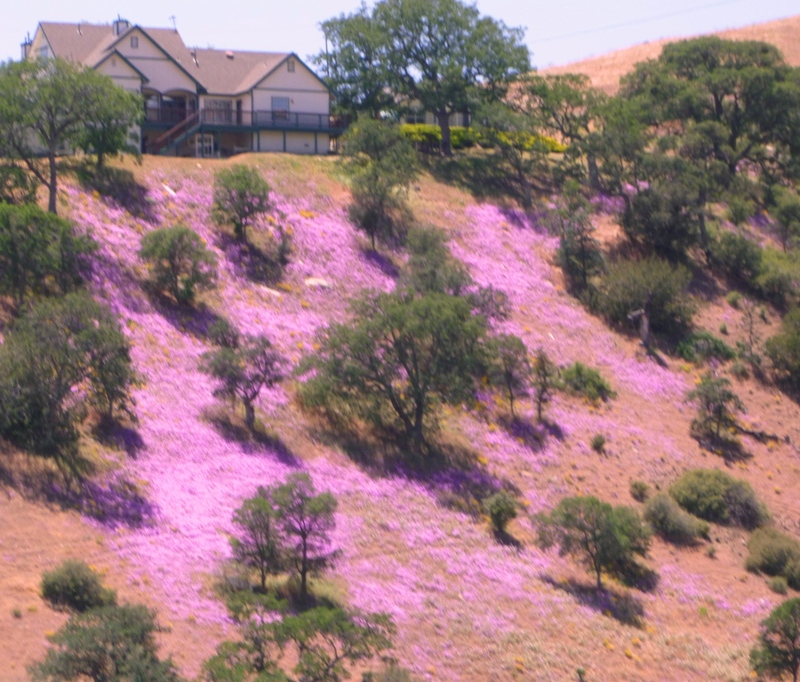 been there…among the spring wild flowers of Tehachapi and your tribute is excellent. Amazing colour – love wild flowers in the spring. Well done! Yes, I would criticize the interference too. Spring is wild and it will always bloom. regeneration is such a hopeful word. spring nicely depicted. The haiku is lovely. I always am excited to find the ideal 5-syllable word for the final 5-beat and regeneration fits perfectly. The last line makes me feel optimistic! I love that! Thank you for sharing! Well spring has arrived. Mother Earth becomes renewed. Nice haiku and tanka. 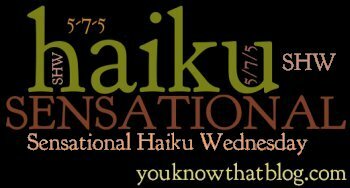 I would like to introduce and invite you to my new haiku cahllenge “Tackle It Tuesday”. Join the fun. Great haiku to accompany the photo! wow, that’s pretty special. both are interesting today. thanks! The ‘No Help Wanted’ sign is clearly out from this blog. The picture too, with that foreign looking man build house cluttering God’s perfect landscape. Love the picture and poem. Great picture!!! Happy Wordless Wednesday! Lovely haiku! At first glance, I thought the photo was digitally altered – I didn’t realize until reading the caption that the magenta was coming from flowers!